The FUJIFILM 10X42H KF Series of binoculars offers small compact and easy transporting. Perfect for beginners and advanced amateurs, ideal for Outdoor and Leisure activities. The FUJIFILM KF Series of binoculars offers small compact and easy transporting. Perfect for beginners and advanced amateurs, ideal for Outdoor and Leisure activities. 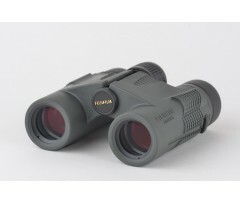 The FUJIFILM 10X24H KF Series of binoculars offers small compact and easy transporting. Perfect for beginners and advanced amateurs, ideal for Outdoor and Leisure activities. 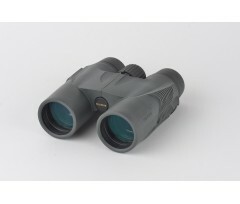 The FUJIFILM 8X25M KF Series of binoculars offers small compact and easy transporting. Perfect for beginners and advanced amateurs, ideal for Outdoor and Leisure activities. The FUJIFILM 10X25M KF Series of binoculars offers small compact and easy transporting. Perfect for beginners and advanced amateurs, ideal for Outdoor and Leisure activities. 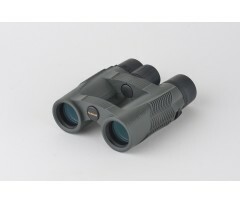 The FUJIFILM 8X32H KF Series of binoculars offers small compact and easy transporting. Perfect for beginners and advanced amateurs, ideal for Outdoor and Leisure activities. 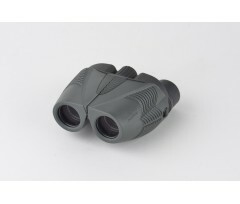 The FUJIFILM 10X32H KF Series of binoculars offers small compact and easy transporting. Perfect for beginners and advanced amateurs, ideal for Outdoor and Leisure activities. 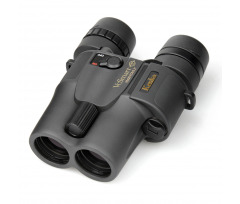 The FUJIFILM 8X32W KF Series of binoculars offers small compact and easy transporting. Perfect for beginners and advanced amateurs, ideal for Outdoor and Leisure activities. The FUJIFILM 10X32W KF Series of binoculars offers small compact and easy transporting. Perfect for beginners and advanced amateurs, ideal for Outdoor and Leisure activities. The FUJIFILM 8X42H KF Series of binoculars offers small compact and easy transporting. Perfect for beginners and advanced amateurs, ideal for Outdoor and Leisure activities. 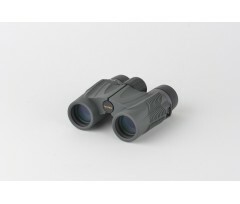 The smallest pair of KENKO 14x compacts binoculars with high-performance Vibration Control system. Excellent performance both indoors and outdoors.